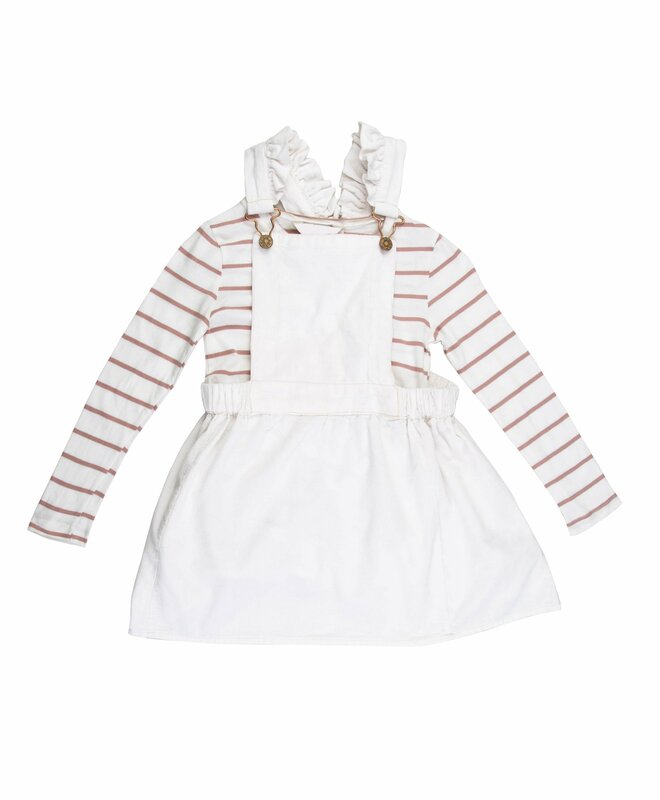 Brighten up your little ones wardrobe with something stylish this season from the house of Budding Bees. Specially designed for a perfect fit, this trendy outfit provides utmost comfort which will keep your baby looking super adorable. Varied colors, silhouettes and designs speak the mind of a child, are wishful, simplistic and fun to wear. 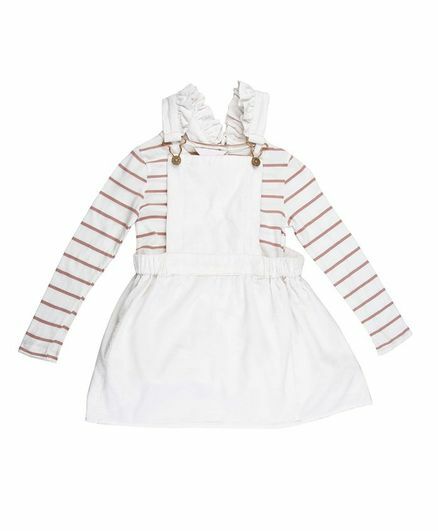 The brand's prime focus is to create clothes that are comfortable and are complimentary to every child's personality.